Looking for a Religious item to perhaps give to someone special as a gift or just to put in your house as a small pleasing?? The Perfect Occasion has a great selection of such Holy items. 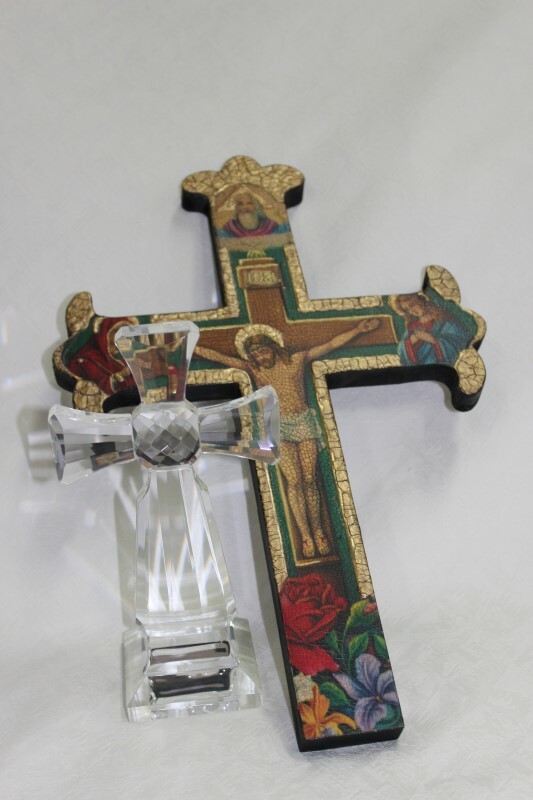 You will find Orthodox and Catholic Icons, Crosses, Statues and other Christian Religious items. Glance our Gallery below to get a view of what we have available and do visit our store to see our complete selection.